Hayao Miyazaki’s fans will probably be thrilled to hear that the magical world of the famous Japanese animator is finally coming to life. Hayao Miyazaki is the mastermind behind one of the most famous animation houses in the world – Studio Ghibli. 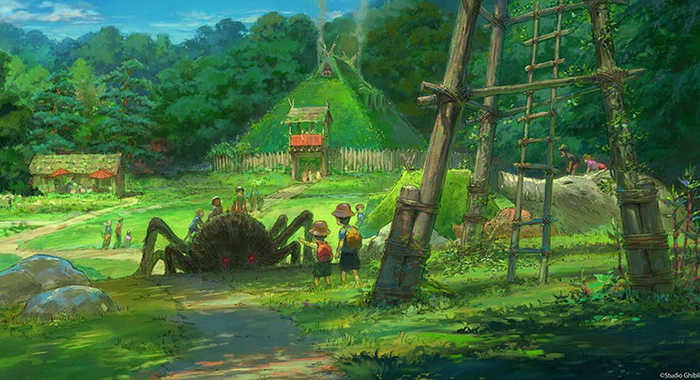 You’ve probably seen at least some of the studio’s masterpieces, such as the Oscar-winning ‘Spirited Away’ or ‘My Neighbour Totoro.’ The theme park is set to open to the public in 2022. 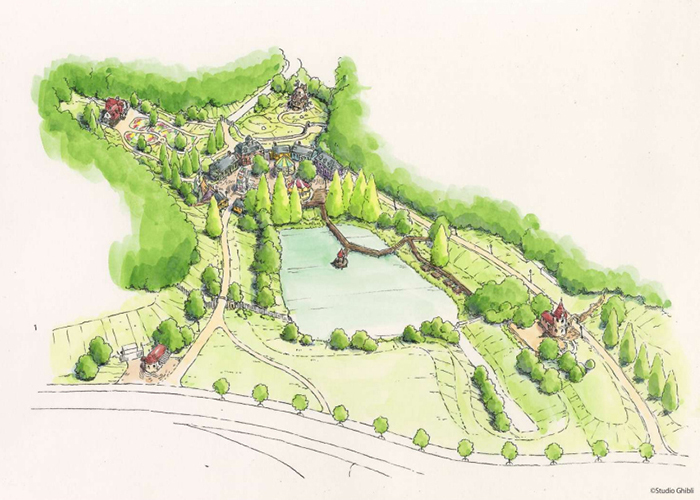 It will be built on the grounds of Aichi Commemorative Park in Nagakute city, according to the regional government. The park is a 500-acre lot that was previously used as the site for the World’s Fair in 2005. It is expected to bring Studio Ghibli to life in a way that allows visitors to also enjoy nature. In the park, there is already a replica of the house from ‘My Neighbor Totoro,’ which was built for the 2005 World’s Fair. 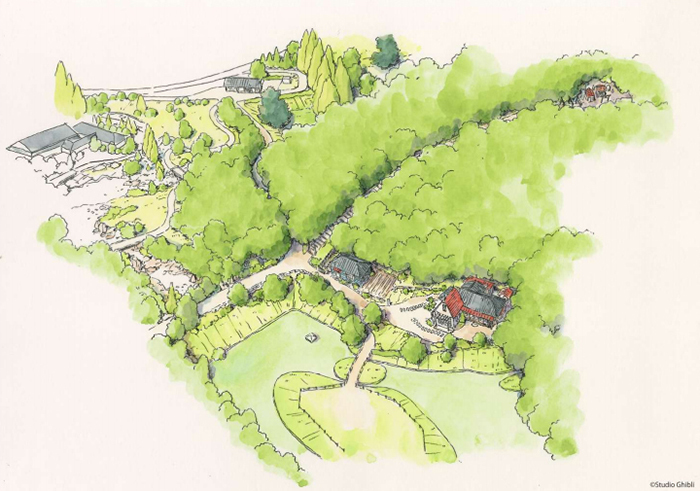 According to regional government representatives, the park is intended to be built “without impairing the function and the natural environment” while also making “effective use of unused land and existing facilities”. 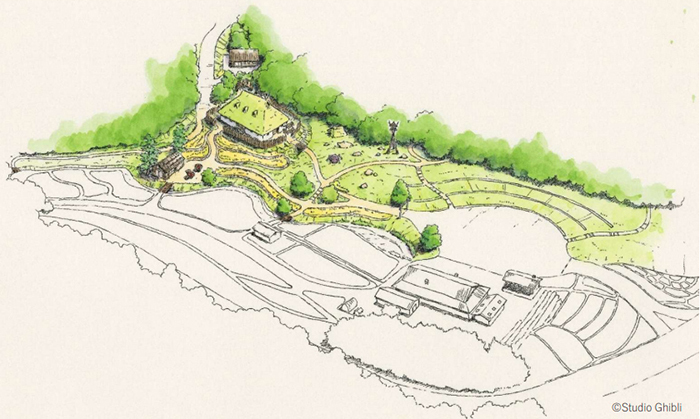 It will feature natural spaces as well as trails. 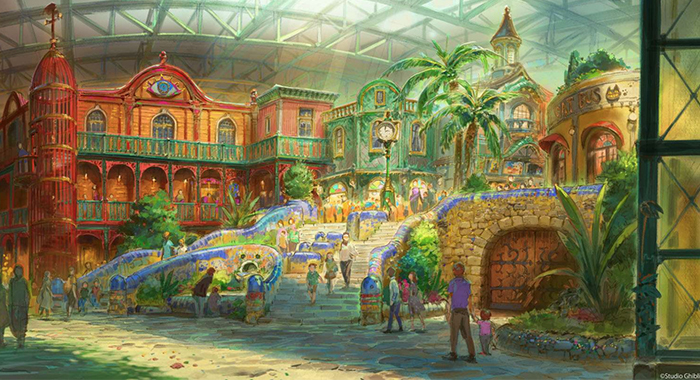 The amusement park will feature European-style brick buildings, which often appear in the studio’s films. 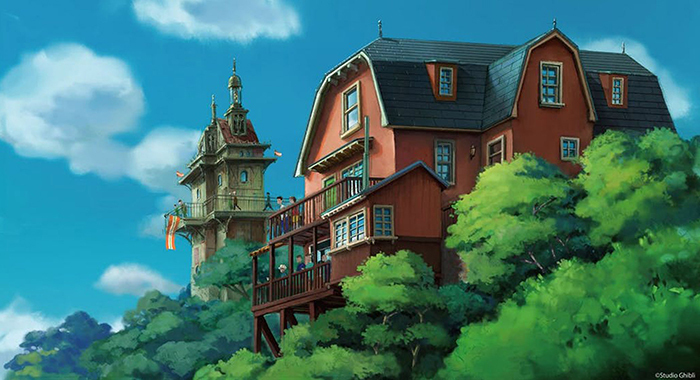 For instance, the main gate will resemble the buildings from ‘Howl’s Moving Castle’. 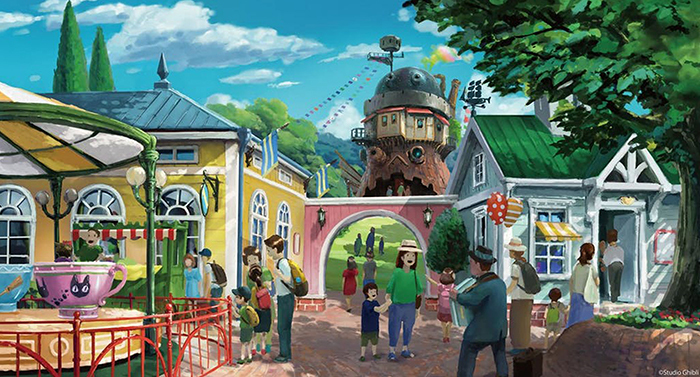 The park itself will be divided into five seperate areas – Youth Hill, Ghibli Large Warehouse, Mononoke’s Village, Dondoko Forest and Witches’ Valley areas. 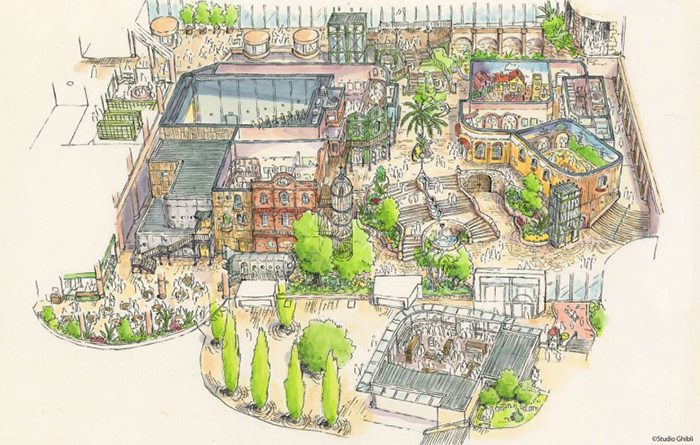 Studio Ghibli’s park is also set to feature a recreation of the antique shop from ‘Whisper of the Heart’ and a Big Ghibli Warehouse with exhibition spaces, recreational areas and a theater. Statues of the animal spirits that featured in the studio’s animations (spiders, boars and other creatures) will be placed across the park. 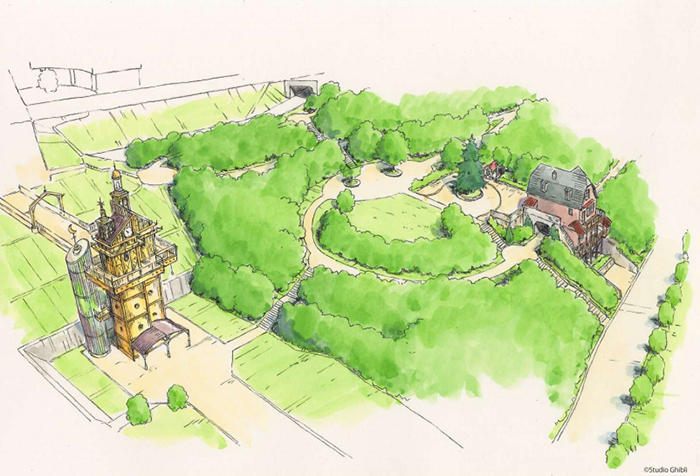 The park is expected to follow Ghibli Museum’s success, which was opened in Tokyo, in 2001. The museum includes an exhibition space, children’s learning facilities and a theater. The regional government is yet unsure about the cost of the project. The architects have not been confirmed yet, either. A unique program for women covering how to attract men and open men's heart.